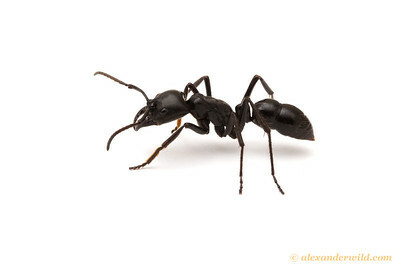 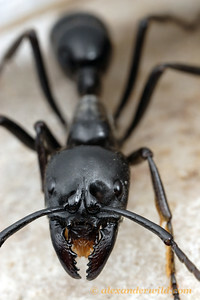 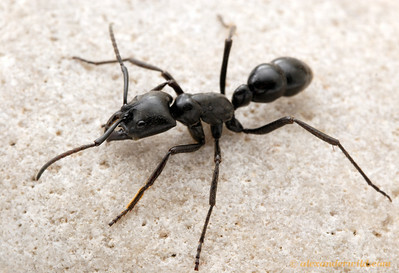 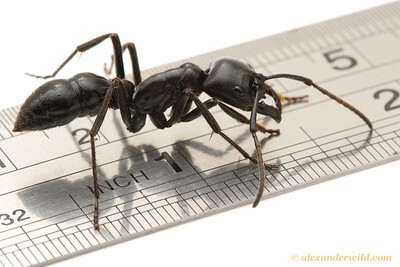 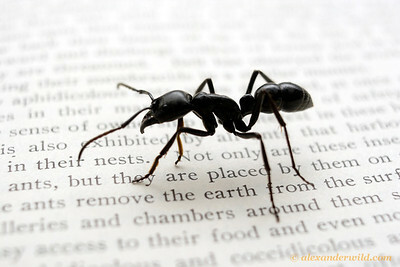 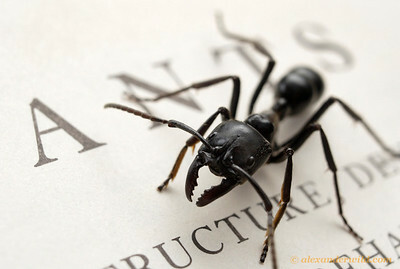 contains the largest ants in the Neotropics, and the largest stinging ants in the world. 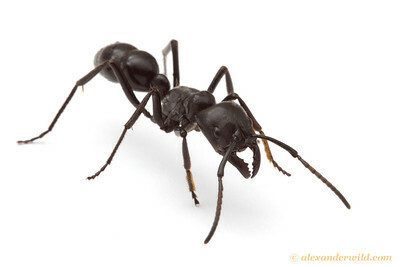 These giant hunting ants are found in tropical lowland habitats from Colombia to Argentina, living in small colonies comprising a few dozen individuals. 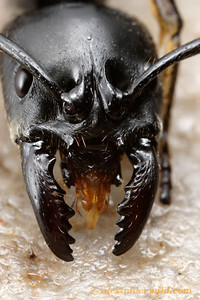 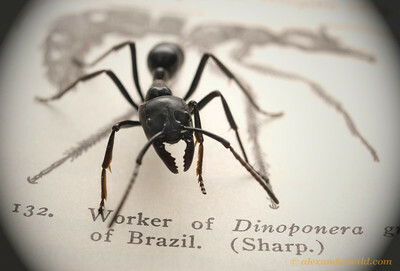 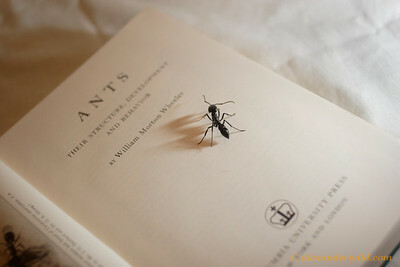 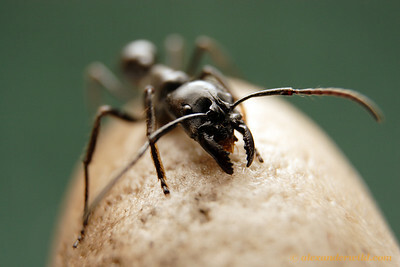 Unlike most ants, Dinoponera does not have a morphologically differentiated queen caste. 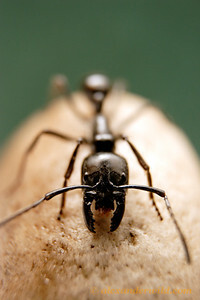 Reproduction is carried out instead by a subset of workers.